Marta has been living in such a web for years, since childhood. She grew up in an unimaginably difficult home, with a father that not only abused their mother (leading to her death) but also put Marta in the unenviable position of being his “helper”. His abuse was particularly horrific: he didn’t beat Marta, as long as she didn’t interfere and try and aid her mother. What child can evaluate such a position and decide what is best? Her only tactic, to cope with the fear and her sense of disloyalty was to withdraw within herself. She became the type of woman who is completely alone, even when surrounded by others. Her upbringing made her unable to form a normal relationship with her boyfriend , Kosti, leading him to leave her, as her neediness pushed him away. The novel begins with her alone, in the years after her only child has died. The child, whom she named Sebastian but referred to usually as ‘the boy’, had severe birth defects and she had nurtured him, alone, for years. The narrative begins with her getting a letter from Kosti, telling her that he is now in a small town in northern Sweden called “Mervas”. Her isolation has put her in a place with very little human contact, and the letter impels her to finally seek the outside world. She contemplates the idea of going to see him at Mervas. The rest of the book is her journey: both the physical journey of locating and travelling to Mervas as well as the emotional journey of making a new life. She’s constantly second guessing herself, and reliving horrific memories of her mother’s abuse. She’s not even sure she wants to see Kosti again…so much of her life has been restricted that she has atrophied, both physically and emotionally. Throughout her journey, details of her son’s tragic death emerge, and we see how it’s nearly unimaginable that she can move on into any “normal” life. 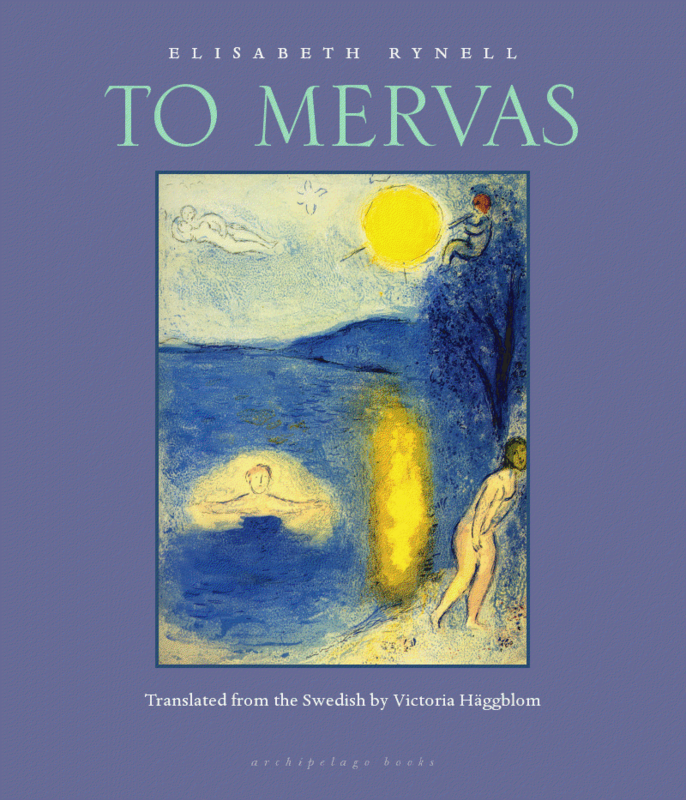 To Mervas is the story of her journey, one that doesn’t arrive at any simple or easy conclusion. Much of the latter half of the book is ambiguous, and the reader can arrive at more than one conclusion about Marta. The value of this story, however, is clear: people are flawed, damaged, and searching. Even without consciousness, they are searching for a way out and redemption. How Marta coped with so many situations that were beyond her control is a fascinating glimpse of the resilience of the human spirit. 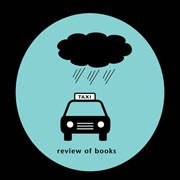 Special thanks to Jill Schoolman of Archipelago Books for the Review Copy.